the 2nd Challenge is Cute Card Thursday where the theme it Whateva. 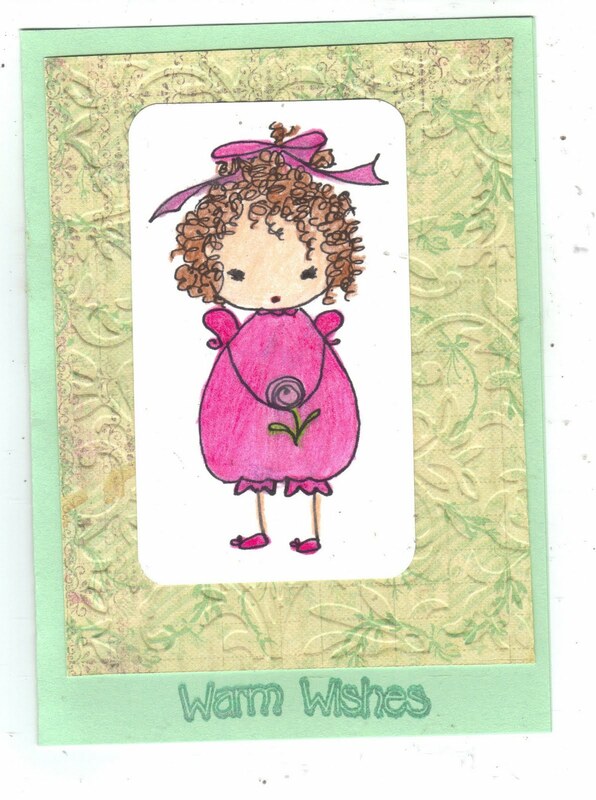 Thanks so much for visiting my little card spot and please leave me a comment, I do love to read them all. Pleas stop by again when you have the time. Oh Judie I like this non traditional Christmas card a lot. Cute Cute image. I love the colors you used.